Say goodbye to back pain with this innovative product. BackJoy, a device that naturally relieves back pain by optimizing your sitting posture, introduced its new collection, SitSmart Posture CORE, in a launch last July 26 at Yoga Plus in Salcedo Village, Makati. The new SitSmart line was unveiled during the event, which included a yoga session courtesy of Yoga Plus—another way to correct posture and relieve back pain. 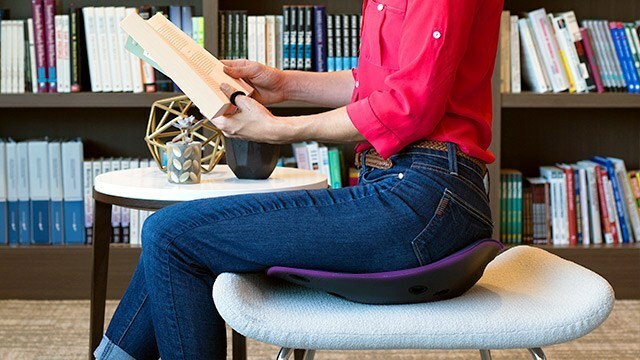 Following the success of the original SitSmart Posture seat line, the SitSmart Posture CORE is designed to positively impact overall health and wellness, delivering on its promise to improve customers’ quality of life. The latest revolutionary seat positions your body in an optimal posture to naturally relieve back pain and help you sit comfortably for hours. SitSmart Posture CORE powers your posture with a broader, more cushioned, and ergonomically sculpted base to activate the gluteus and core muscles. It has new features that make this SitSmart even easier to use, including a sculpted front pummel and visual indicators on the seating surface. 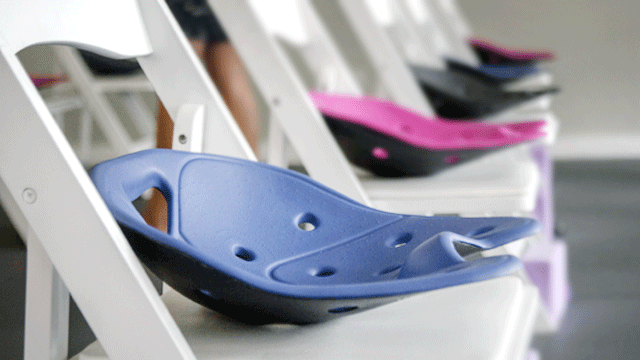 SitSmart Posture CORE works on any type of seat, from car seats to hard bleachers. It's made of a comfortable, lightweight material that is completely weatherproof for indoor or outdoor use. Experience the power of posture and learn more about BackJoy’s SitSmart Posture CORE by visiting their official Facebook and Instagram page. BackJoy is available at all BackJoy kiosks nationwide. Based in Boulder, Colorado, BackJoy’s mission is to improve customers' quality of life by helping them maintain a healthy back and relieve pain. BackJoy envisions a world without back pain, where everyone can get more from life by taking control of their back health. The back is one of the most important parts of the body’s foundation, but it doesn’t get the attention it deserves on a daily basis. And like any precision instrument, if the back isn’t maintained well, a person can’t perform at her best. BackJoy products are designed to maintain your back and effortlessly give it daily tune-ups. So when life beckons, you can live it. For more information visit the company's website. This article is sponsored by BackJoy.